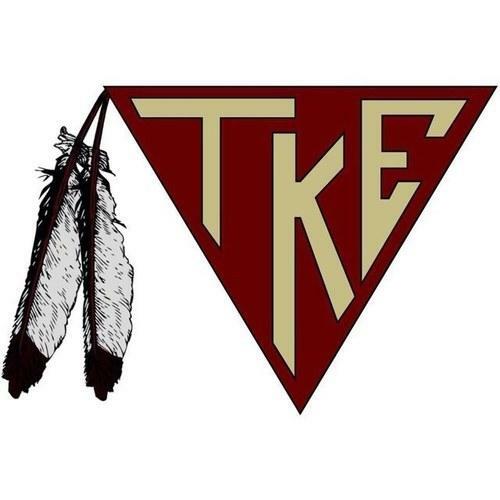 The lambda-iota chapter of Tau Kappa Epsilon at Florida State University has been suspended for alleged hazing. The chapter has been active on the school's campus since 1968. A fraternity member who graduated in December reported incidents that occured in 2013, such as pledges having to participate in a drinking game called “Old South” where they had to act as slaves while serving drinks to members; and being blindfolded and driven to Thomasville and Ocala where they were told to return to Tallahassee on their own without phones or wallets. The suspension means the group can no longer function as a fraternity or participate in any events on or off campus, host chapter meetings, use university facilities, have any further contact with pledges. A separate allegation of hazing in FSU’s Omega Psi Phi Chapter is still under investigation. FSU is also trying to determine if there were any violations of the student conduct code.